Test your skills on the 28ft auto-belay Climbing Pinnacle in Mt. 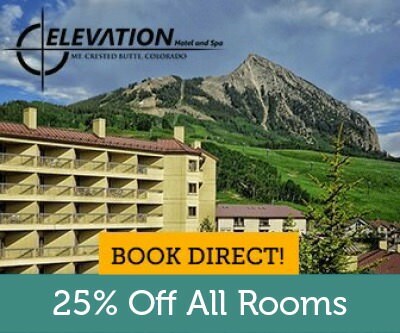 Crested Butte’s Adventure Park or venture out for the real thing on the nearby peaks and canyon walls. Taylor Canyon, only a 25 minute drive away near Almont, offers some excellent half pitch routes. 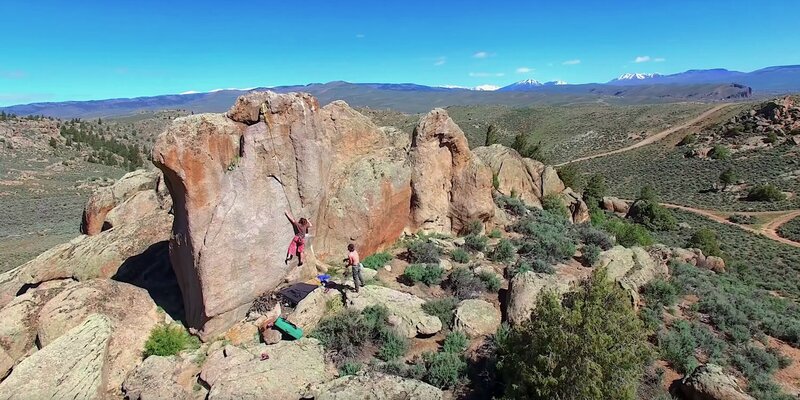 Venture a bit further south to Hartman Rocks near Gunnison for some high desert rock formations beckoning to be scaled (pictured above). Top roping is pretty accessible on most of these routes.